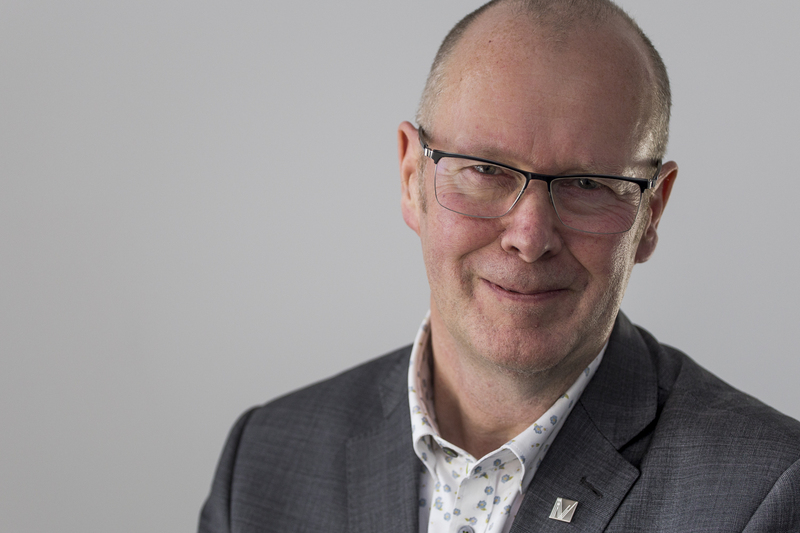 Martin Gibson is Chief Executive Officer of NorthWest EHealth, a not-for-profit NHS and University collaborative that specialises in developing supported easy-to-use software tools to for clinicians, scientists and managers to undertake research, audit, commissioning and care. He is also Director of the NIHR Clinical Research for Greater Manchester, as well as Associate Director for Industry NIHR CCRN and Research and Informatics Director for the Greater Manchester AHSN. Martin is a consultant physician specialising in diabetes and lipid disorders at Salford Royal NHS Foundation Trust where he was formerly Research and Development Director of both the acute and primary care Trusts. He is an active clinical trialist and has had a long-term interest in the use of electronic clinical data systems to improve healthcare and facilitate research. Examples include the development of CareCall for diabetes management and prevention programmes, FARSITE, a tool to support clinical trial feasibility and recruitment, as well as systems to support the GSK sponsored Salford Lung Study.